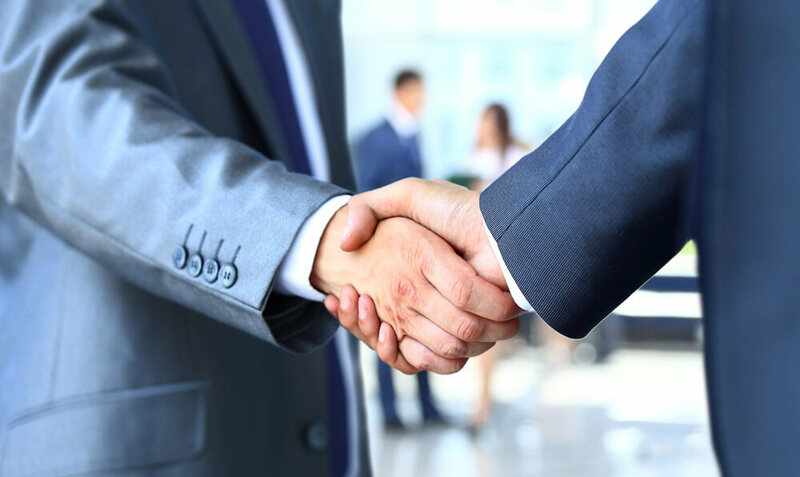 Partner With Us - All-Connect Logistical Services Inc.
All-Connect is very proud of the great partnerships we have with our carriers. We tender hundreds of shipments per day, thus allowing our carriers to choose from a wide variety of freight- and we follow up with one of the quickest payment cycles in the industry. Our philosophy is to treat our carriers in the same fair manner as our valued customers. After all, we realize the carriers are an integral part of our organization’s lifeline. If you are interested in becoming part of our carrier team, please email your carrier package to carriercompliance@allconnect.ca or call 800-388-7947 for more information. How do I become a carrier for All-Connect? We use RMIS as a carrier on-boarding system, email your carrier package to carriercompliance@allconnect.ca, to obtain a link or call 800-388-7947 and ask for carrier compliance. What are the minimum requirements to work with All-Connect? Minimum requirements are 6 months of active business and a satisfactory safety rating. What type of paperwork are we required to provide? A copy of the original BOL signed by shipper, driver and receiver and a copy of the Customs documents. How do we apply for Quick payment? What is All-Connect's normal invoice payment time? Invoices received by the end of the month are processed on the 5th of the month, invoices received by the 15th of the month are processed on the 20th. Does All-Connect hold a FMCSA $75,000 broker bond?